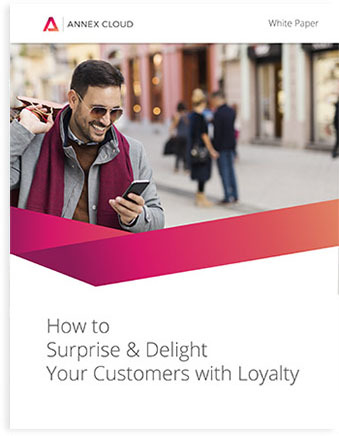 Are you looking to implement a new customer loyalty program within your business or improve your existing customer loyalty program? You may be scratching your head at how industry-leading companies like Costco, Verizon and Sephora can maintain outrageously high customer retention rates while simultaneously keeping customer satisfaction high. There may seem to be a great mystery behind these organizations’ successes. 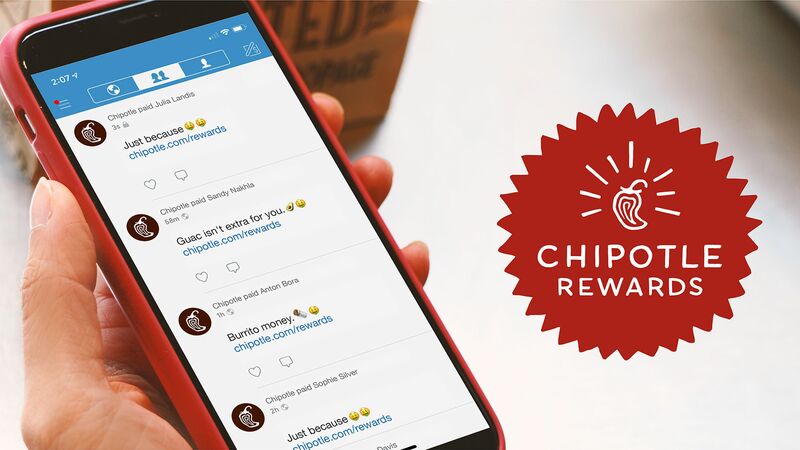 However, upon closer inspection, there are a few aspects to these companies’ customer loyalty programs that serve to retain customers and keep them happy. 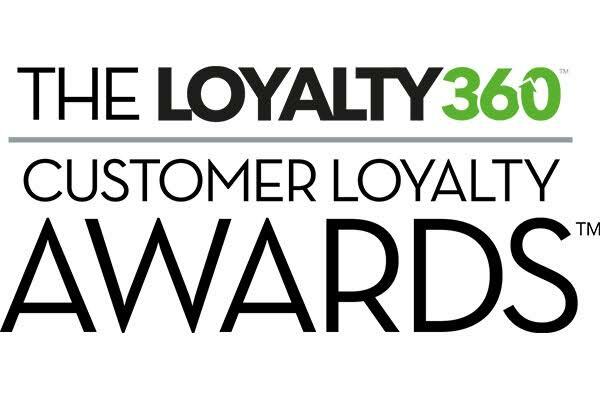 Take a closer look at what major brands are doing to create and sustain loyalty. 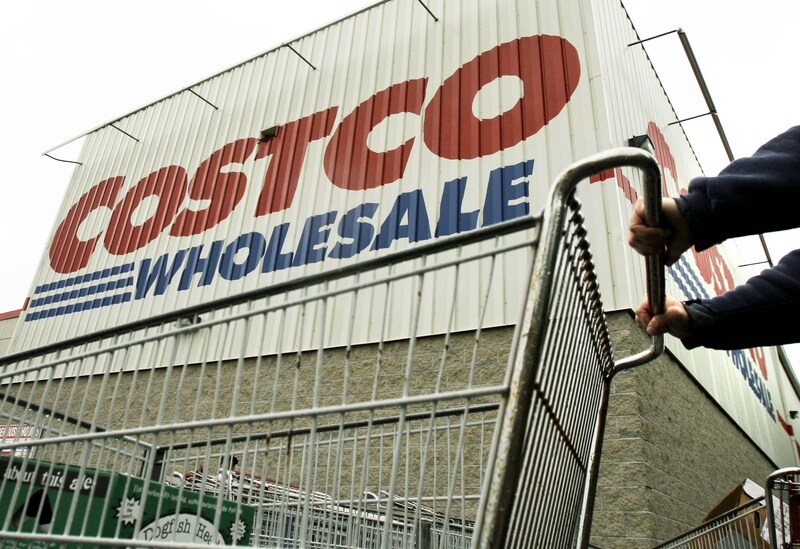 With a 91% membership renewal rate—a record high—Costco must be doing something right, right? Costco’s membership rewards success rate is based on some surprisingly obvious advantages. For starters, membership affordability plays a huge factor: the 94 million+ people who call themselves Costco members enjoy a membership base rate of only $60 per year. Combine that with the high rate of savings for consumers shopping for their everyday items, and it just seems to make sense to carry a Costco card. To speak more to the ‘everyday’ aspect of Costco shopping, perhaps an even bigger factor contributing to Costco’s success is the convenience it offers shoppers. Rather than specialize in one industry, Costco offers a one-stop shopping experience to millions of families across the country. Both in-store and through their ecommerce site, Costco is virtually unrivaled by any other big box chain in the fields of convenience and affordability. They have a great customer experience on costco.com and in any Costco store, thus ensuring a universal encounter with the brand. When considering Costco’s paid loyalty membership, a factor that many consumers may not consider is the in-store experience. Costco excels in this category. Despite the enormous size of each of their brick-and-mortar stores, the in-store Costco shopper still experiences a friendly, personal encounter. However, ask any Costco shopper what they love most about Costco and the majority of people said the free samples. Stroll through the aisles of any Costco and you’ll be offered everything from pizza to hand lotion. It even helps you think about products you normally wouldn’t consider buying. “My kids love Costco,” Jess, age 40 declares. “They get excited every time they see me pull out the card.” It is fairly obvious that Costco owes at least a bit of their $138 billion in sales this year to their unique and high-quality in-store customer experience. Verizon utilizes its market position to offer a unique blend of high-quality experiential and transactional rewards. Members who choose to join the Verizon Up program have access to high-value and extremely limited rewards. In addition, Verizon demonstrates immediate value within their rewards program. Their rewards points are easy to earn. As soon as a member pays $300 into their Verizon bill, they earn a point which is immediately redeemable for any reward. 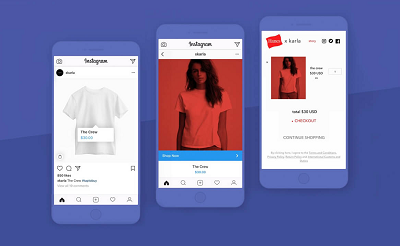 The program tracks the rewards chosen by each individual customer and uses artificial intelligence to personalize customer experience upon each repeated visit. What they do especially well is their surprise & delight strategy. Verizon’s surprise and delight efforts like Justin Timberlake concerts and NFL game tickets illustrates that the company that is not just in touch with pop culture, but actively leveraging it for the benefit of its customers. Concerts and sporting event tickets are more than just rewards in this program. Verizon has applied the principles of gamification and scarcity: there is a limited number of event tickets available, and rewards members must periodically check the site on given days to see what has been made available for their particular membership tier. Maintaining a dynamic rewards platform helps Sephora keep a shade ahead of its competition. In the Sephora rewards marketplace, new incentives become available each week. This creates a drive for customers to check back weekly for exclusive deals, free gifts, and rewards discounts. Needless to say, this keeps Sephora’s rewards customer retention rates quite high. When creating a rewards program, introducing exclusivity is vital. Sephora’s “Rewards Bazaar” offers one-of-a-kind makeup kits, moisturizers and other products that are not available in-store or anywhere else. In addition, experiential rewards such as free in-store beauty makeovers and birthday gifts help cement the value that Sephora offers its rewards members. Not every company has the resources these brands do. However, they can still incorporate personalized customer experiences, dynamic offerings, and exclusivity into their loyalty programs. Creating value within your loyalty program enables your brand to be differentiated from competitors in the minds of your customers. And in this increasingly flooded marketplace, this differentiation could be the key to your success. Offering tangible incentives to your customers increases retention, purchase rates, and lifetime value. Let Annex Cloud’s loyalty marketing product offerings show you the missing pieces of your marketing strategy. 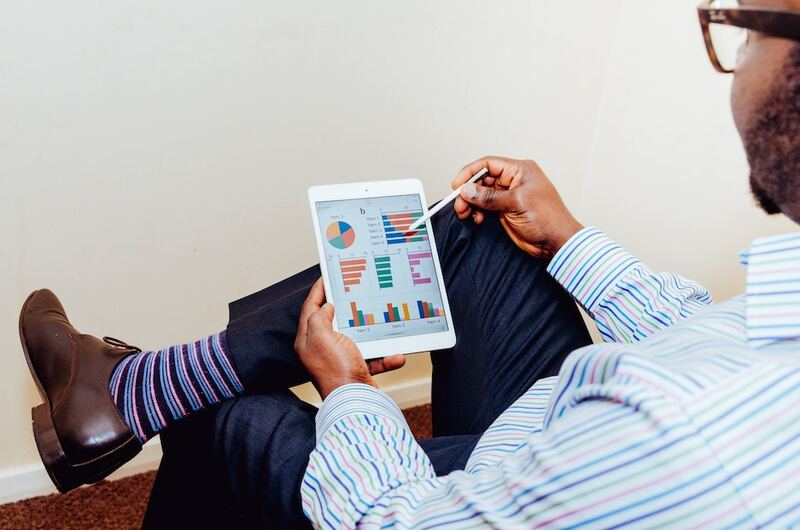 Have questions about creating a universal brand experience with omni-channel loyalty? Wonder how you can incorporate your products into an effective surprise and delight strategy? Contact a Annex Cloud loyalty consultant today!